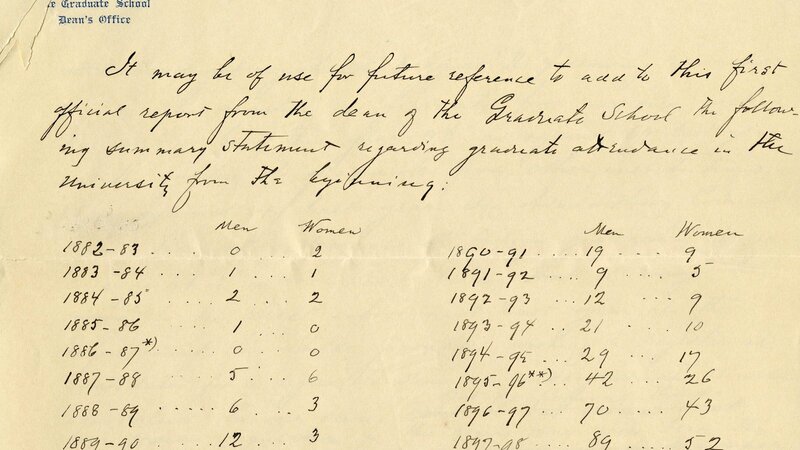 History was made in 1869. In 2019, the future unfolds. 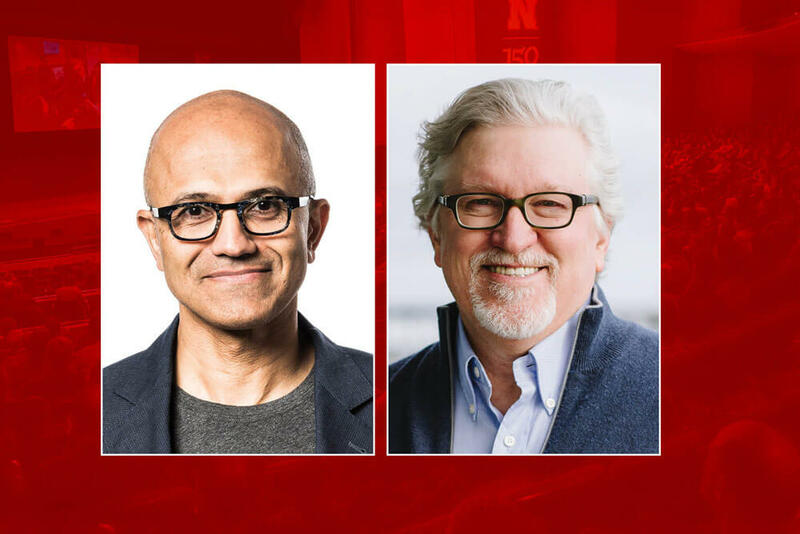 Join Microsoft CEO Satya Nadella and Jeff Raikes for a conversation live from the Lied Center main stage. Free general admission seating is available on a first-come basis. Doors open at 11:15 AM. Tickets are not required. Hosted by Chancellor Ronnie Green and the Jeffrey S. Raikes School of Computer Science and Management. 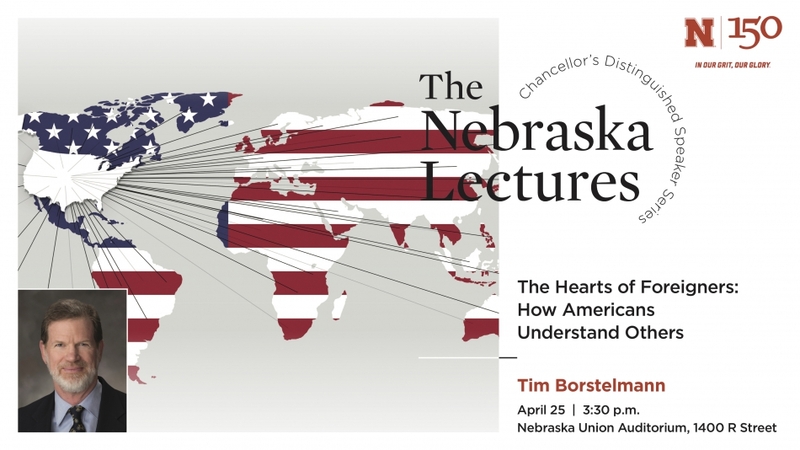 As a part of this special monthly N150 series, Tim Borstelmann will present “The Hearts of Foreigners: How Americans Understand Others.” Borstelmann is the Elwood N. and Katherine Thompson Distinguished Professor of Modern World History at the University of Nebraska-Lincoln. His research focuses on the intersection of United States domestic history and international history. Campus is always changing—new academic buildings, new residence halls and new green spaces. 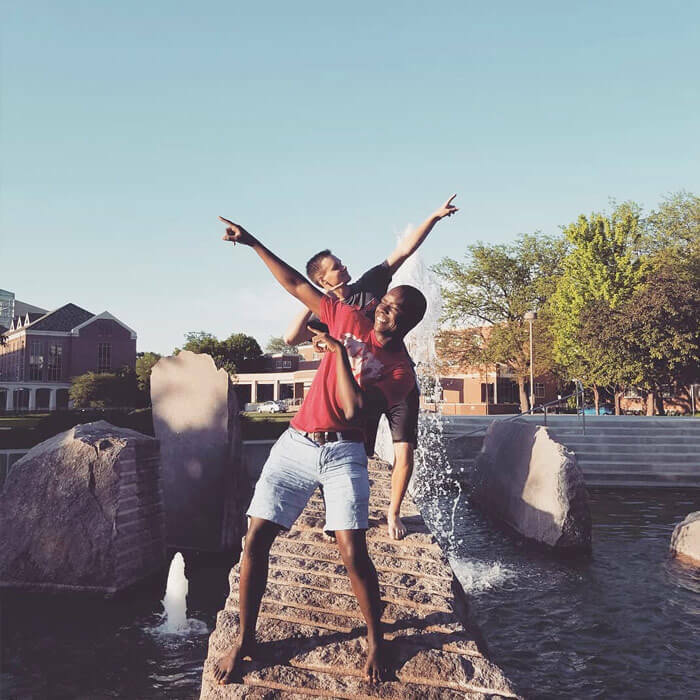 Yet much of the campus remains the same—a place where you created memories and can relive them today. 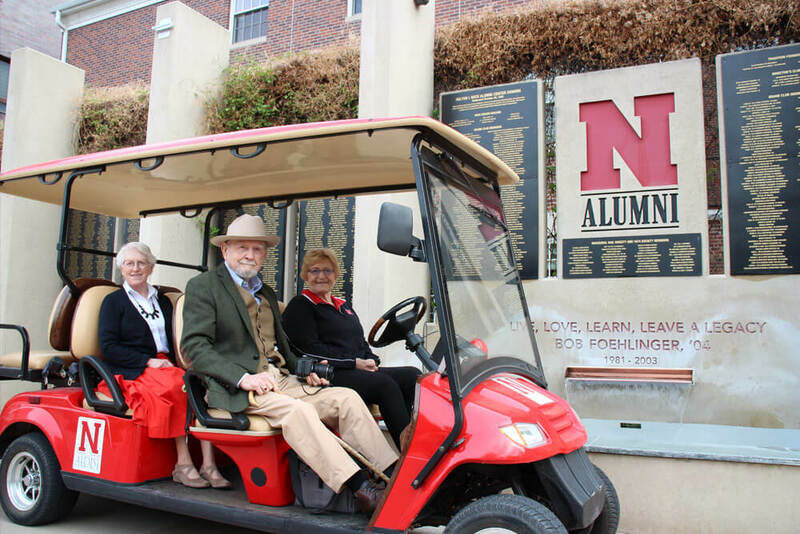 Schedule your tour with the Nebraska Alumni Association today. 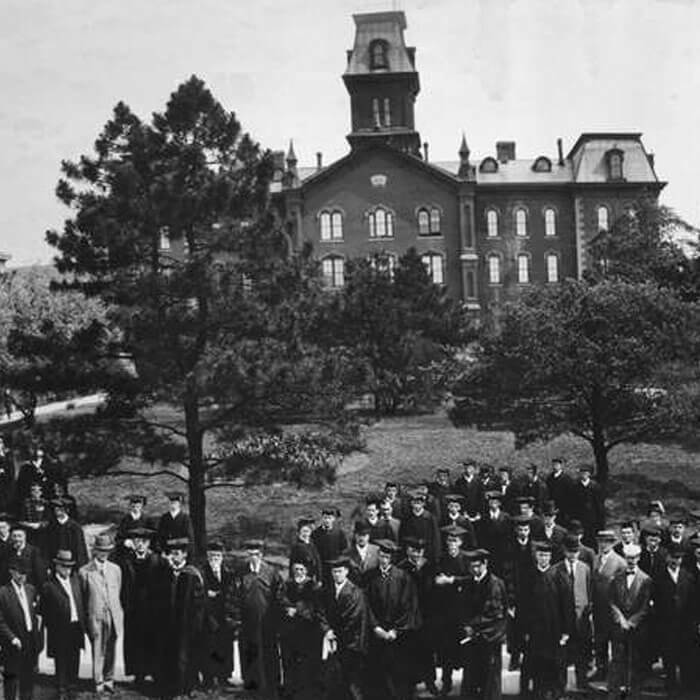 On April 16, 1896, the Board of Regents approved organization of a formal Graduate College under the direction of Professor August Edgren. 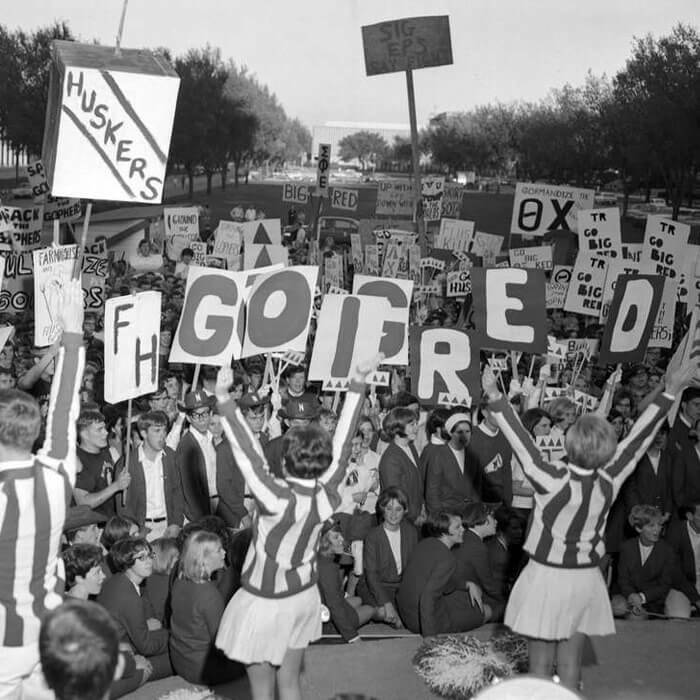 Nebraska had awarded postgraduate degrees through the individual colleges beginning in 1882-83, and had standardized requirements for a Master's Degree in 1886-87; five women and four men had earned advanced degrees in those five years. 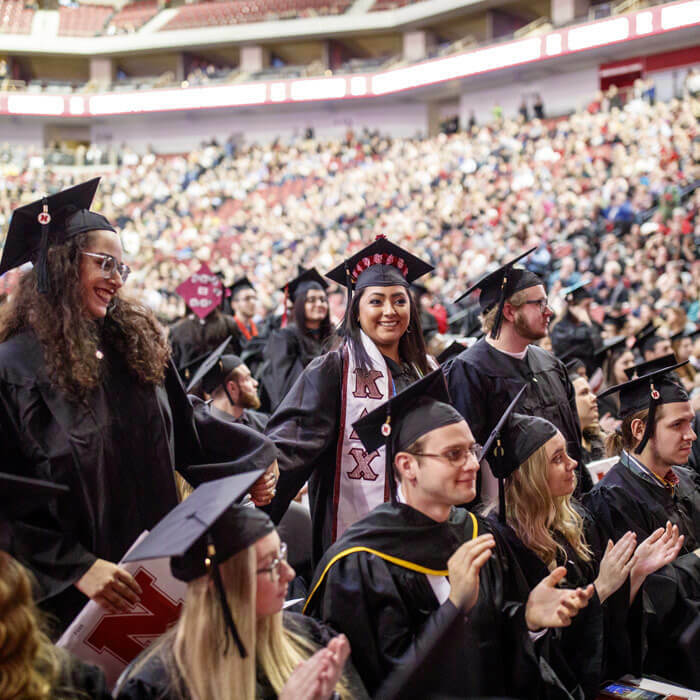 Demand kept growing, with 46 advanced degrees earned the year prior to the Graduate College's organization. 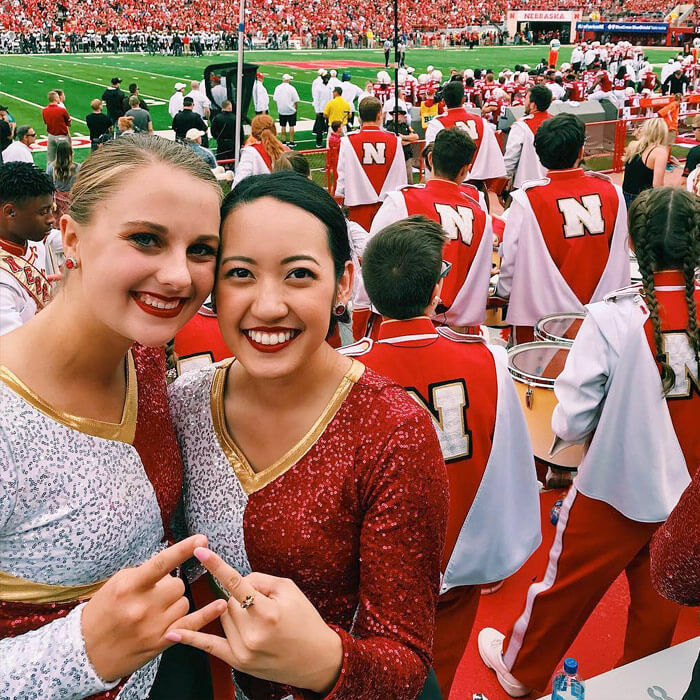 Nebraska is recognized as being the first major institution of the Trans-Mississippi West to organize a graduate school.